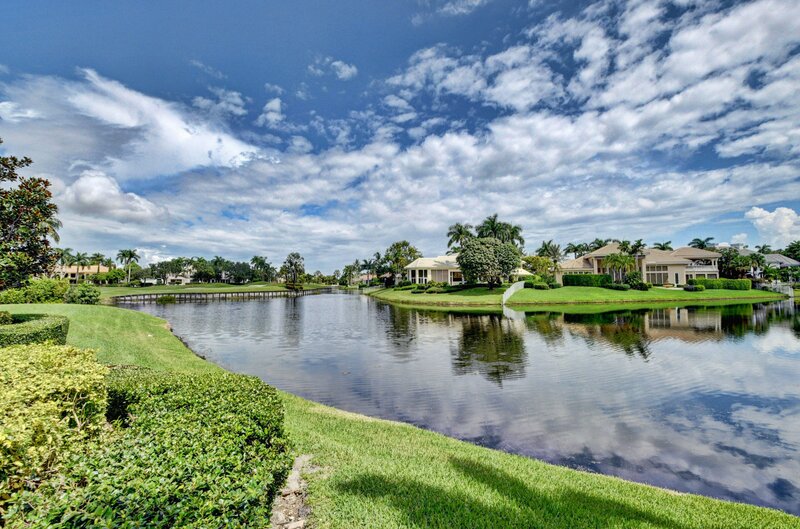 One of the BEST WATER & GOLF VIEWS in St. Andrews CC! 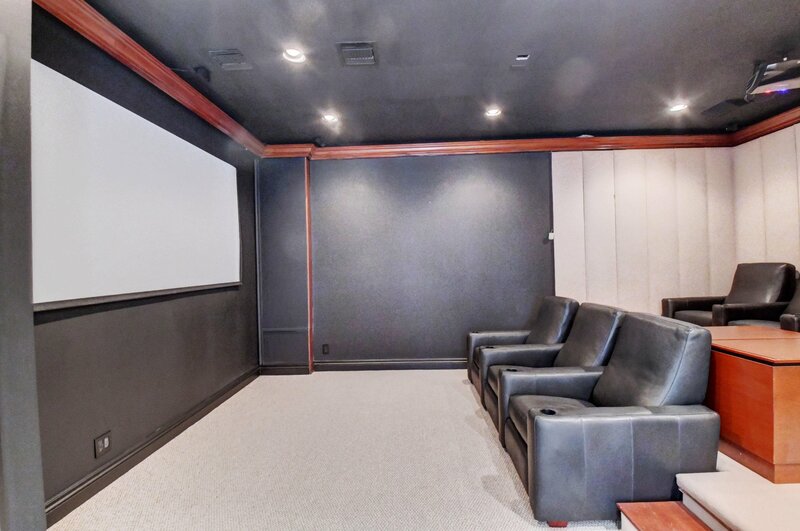 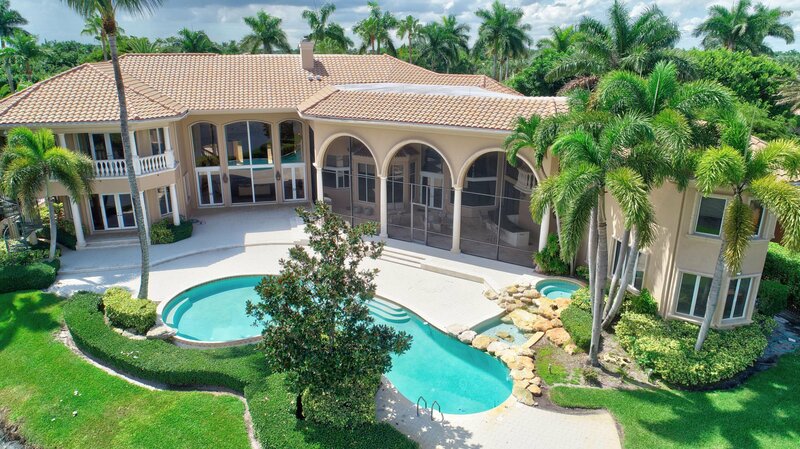 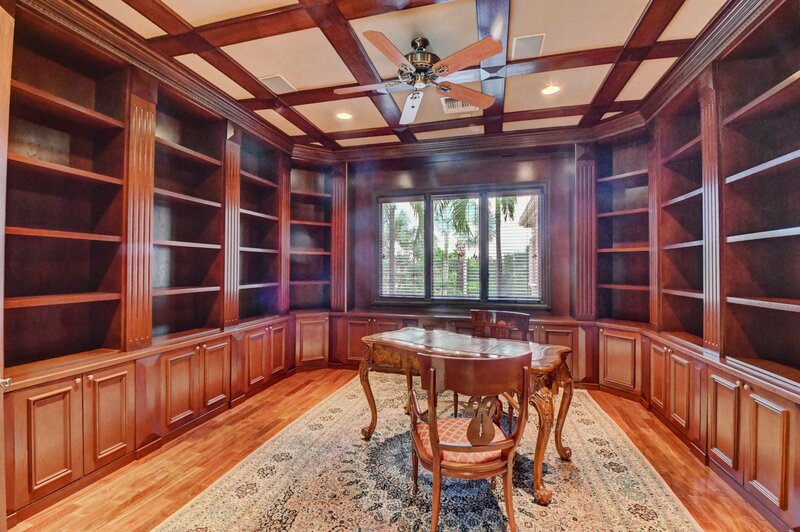 Located in the desirable Lake Estates section on one of the LARGEST LOTS in St. Andrews (0.84/acre), this 7 bedroom + office + theater + game room home has it all. 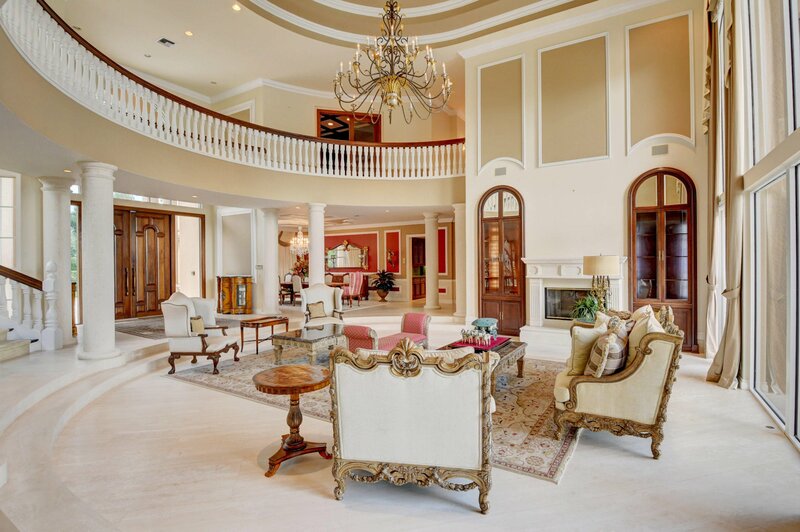 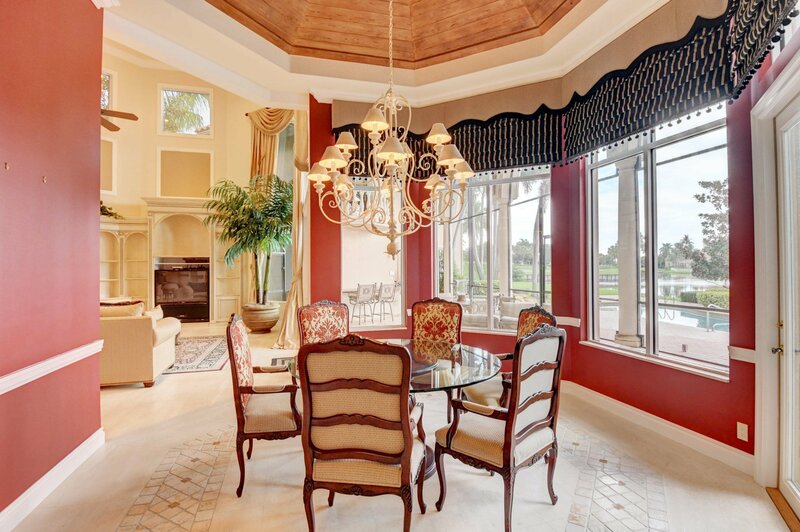 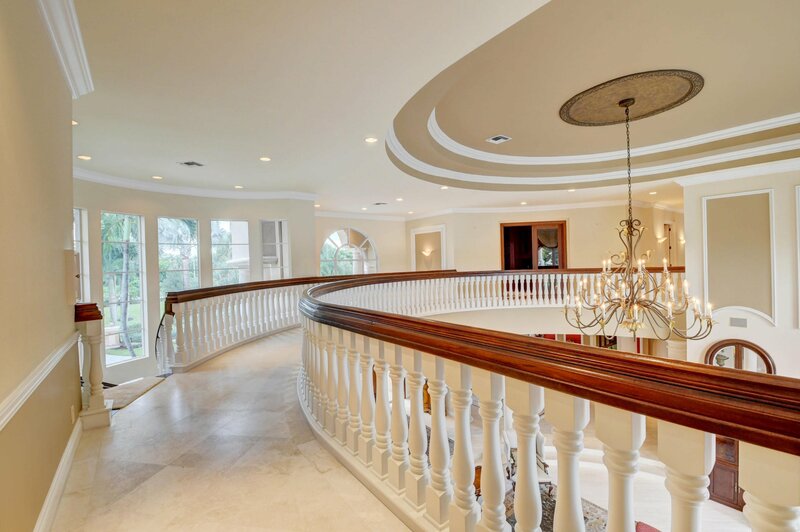 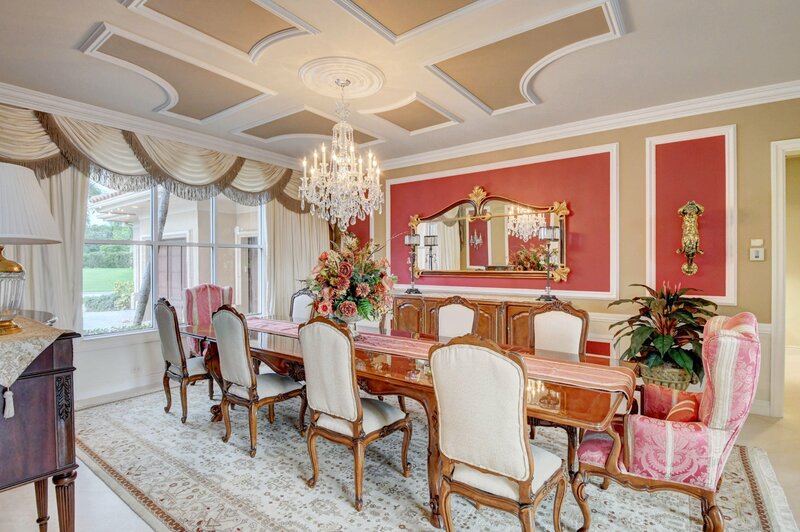 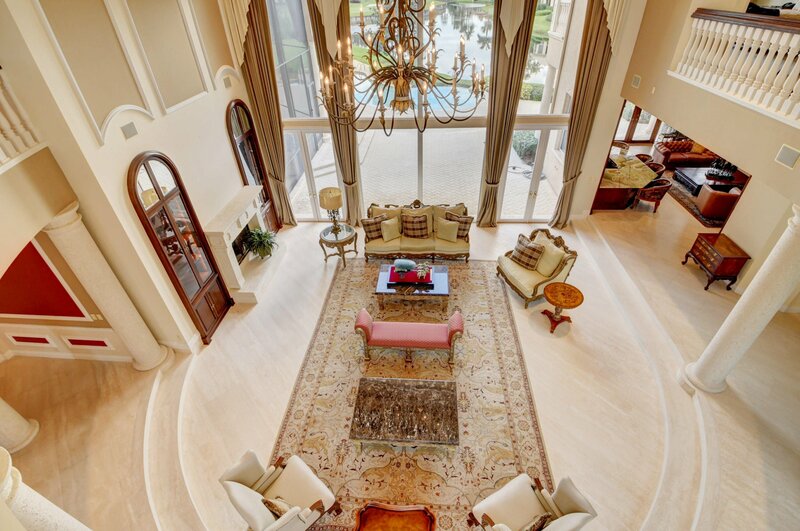 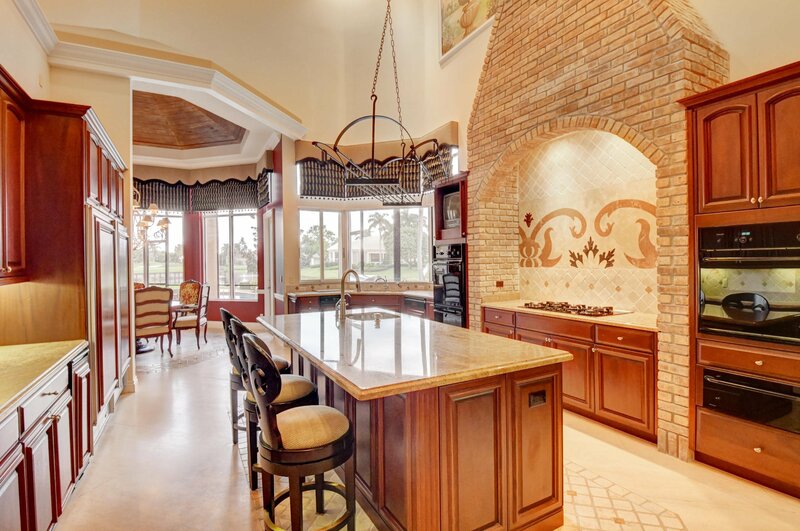 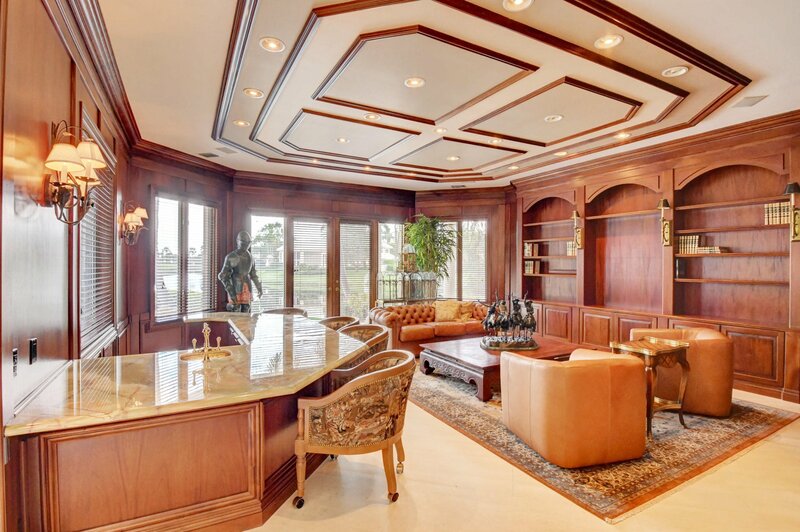 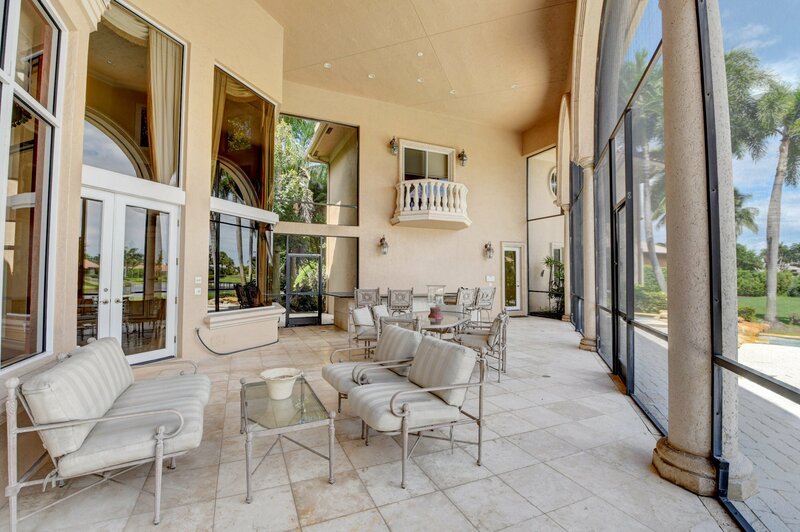 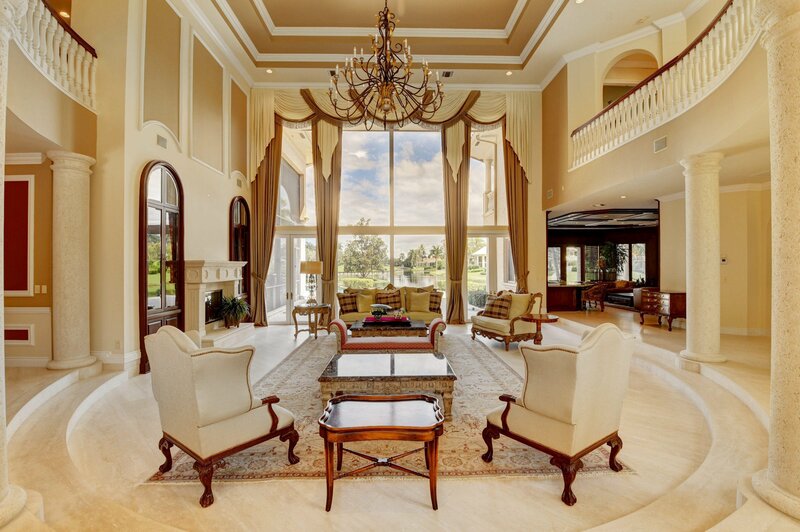 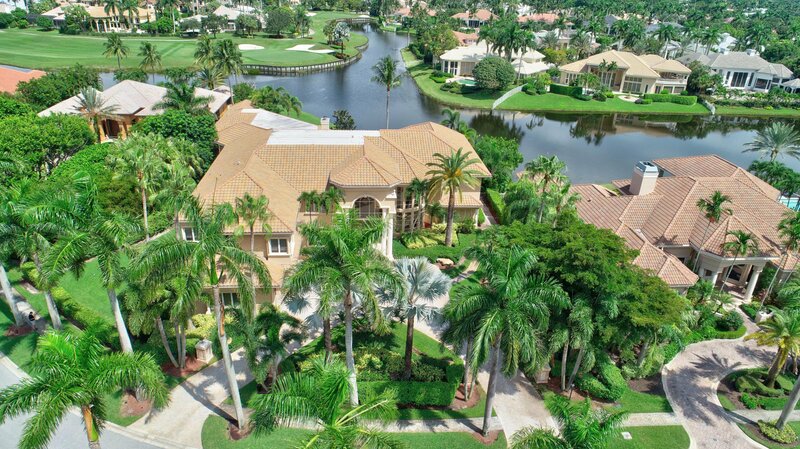 The impressive entryway has unencumbered sight lines to sprawling lake & golf course views. 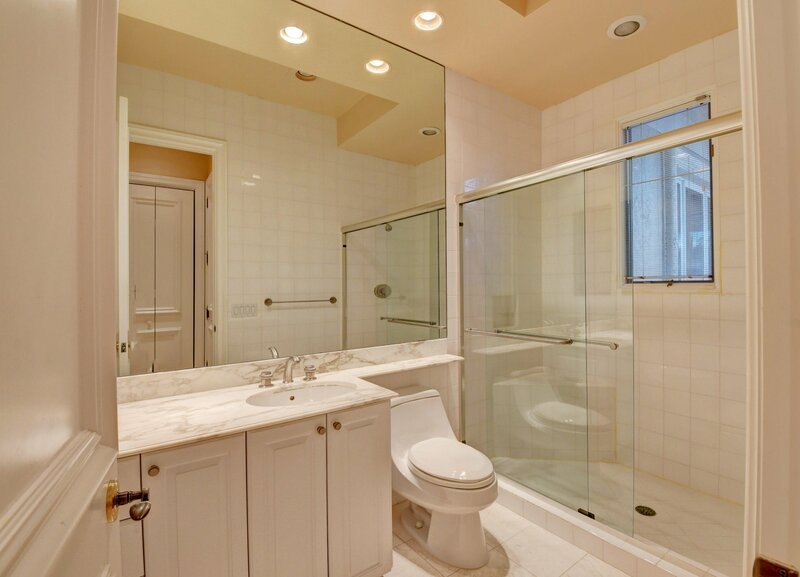 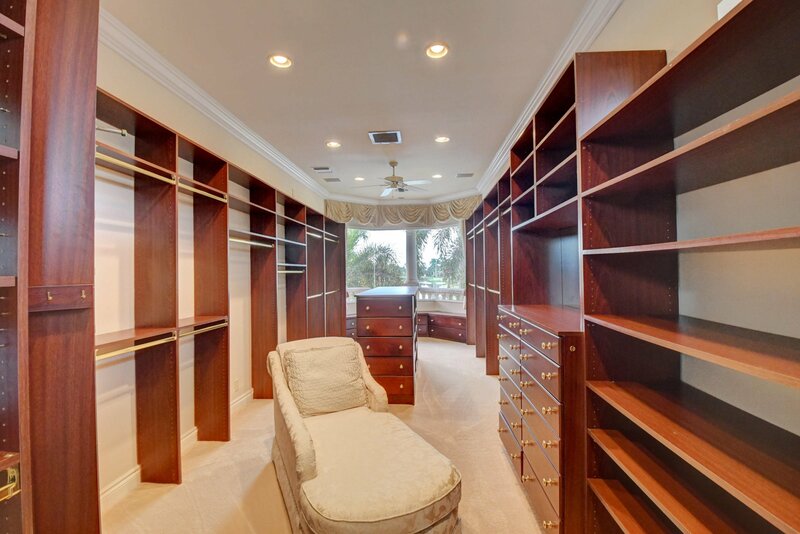 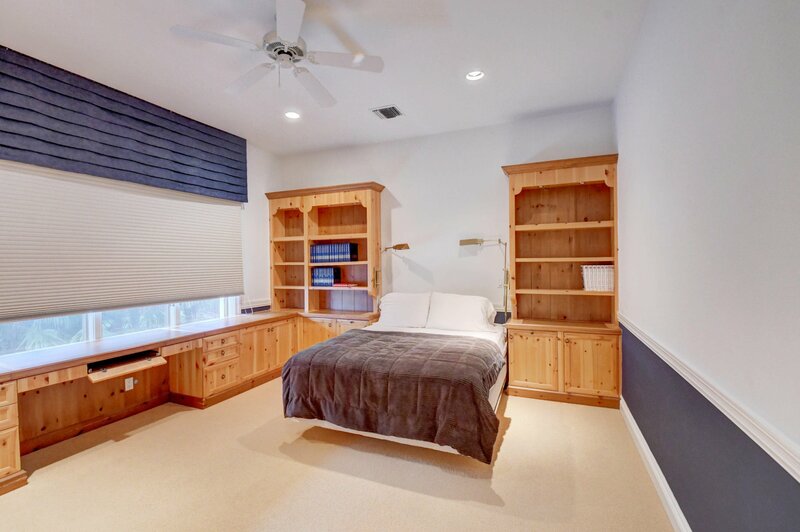 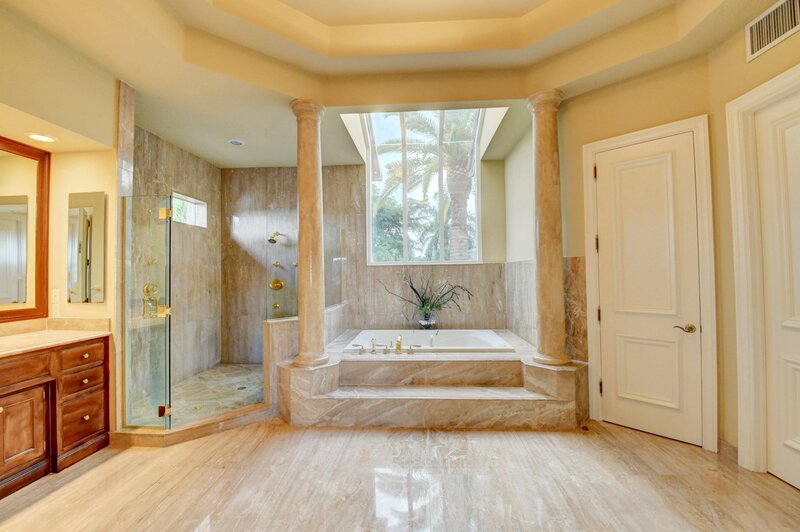 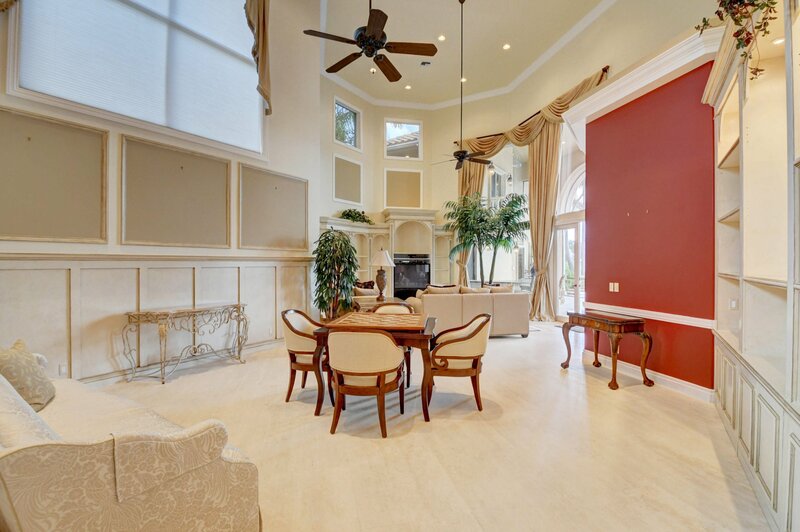 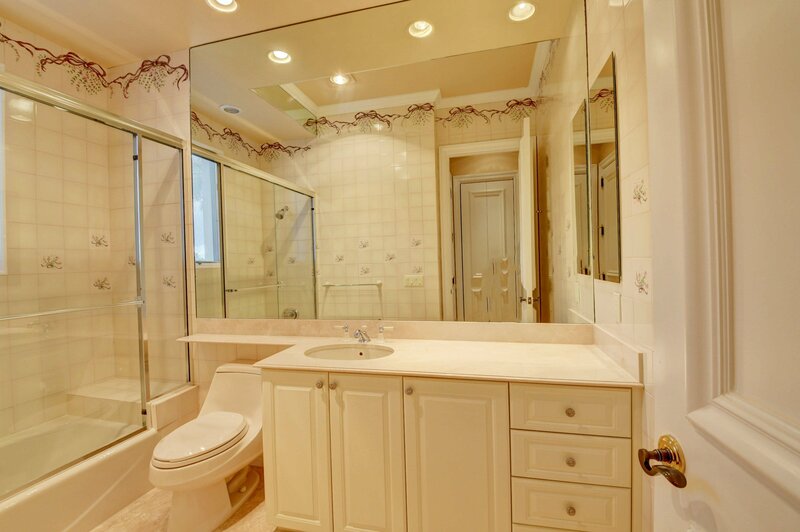 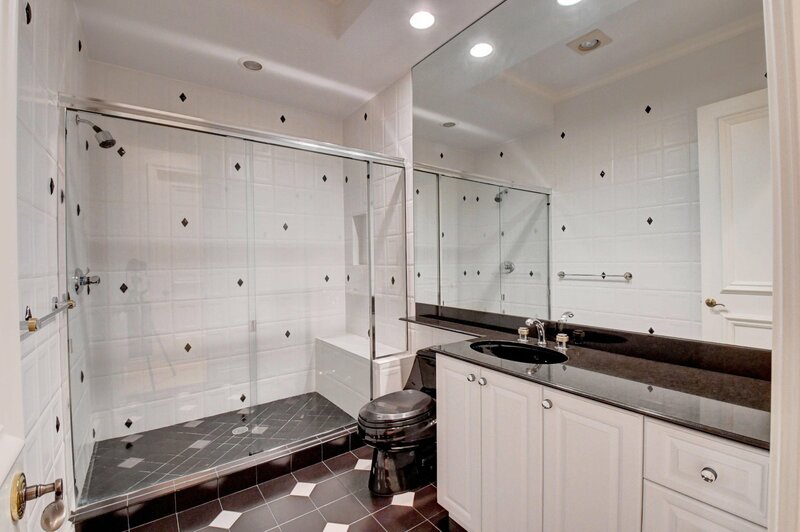 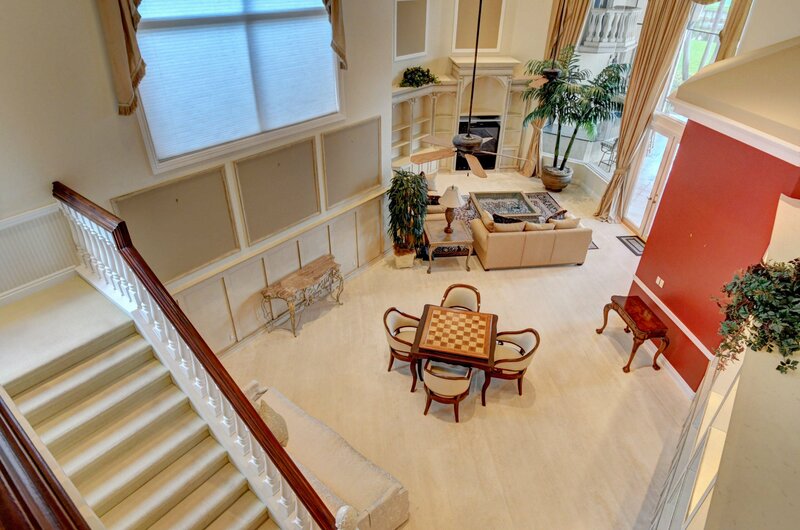 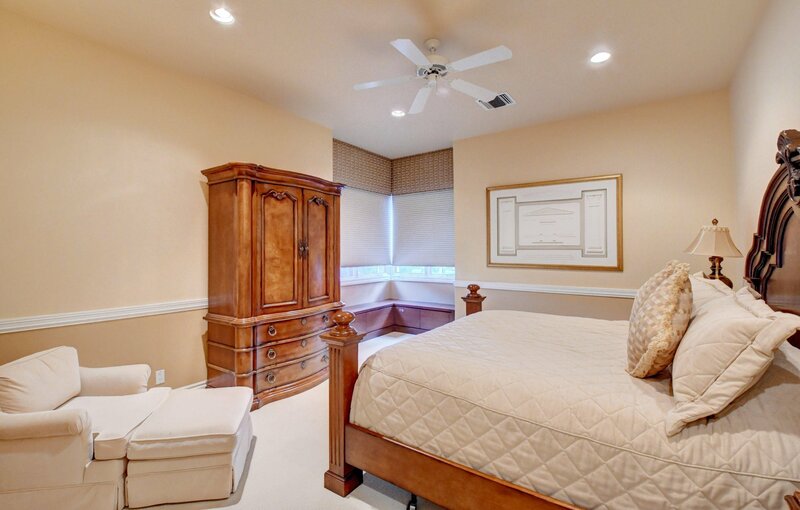 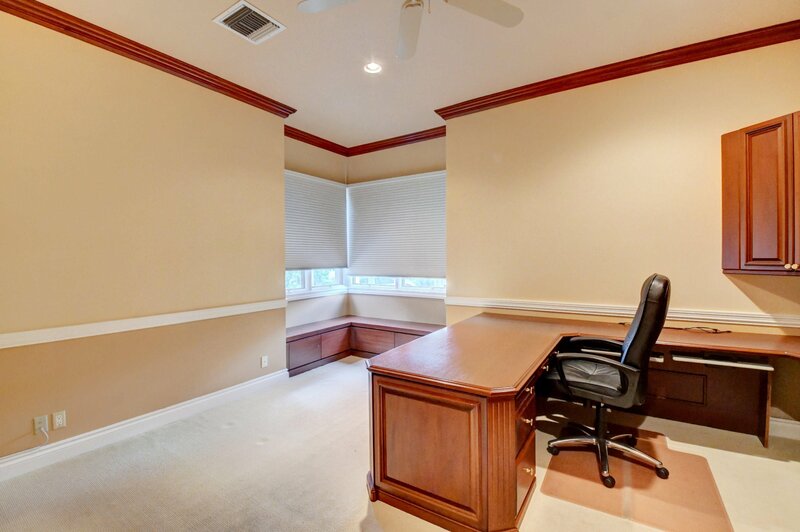 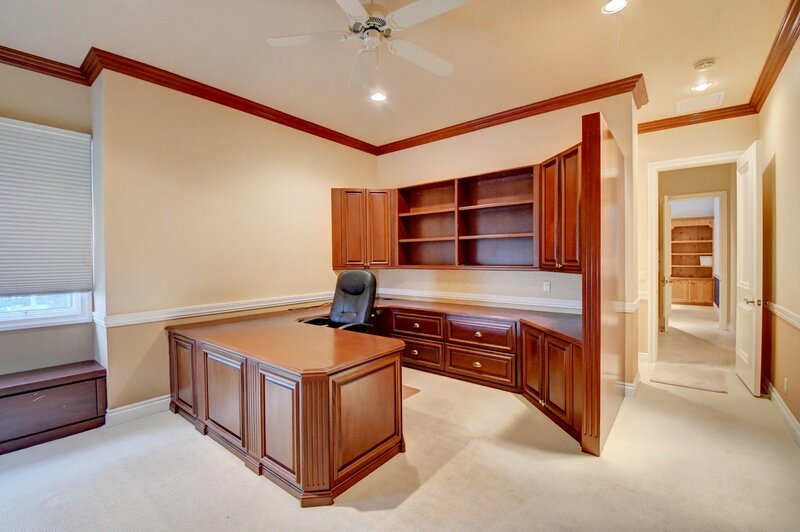 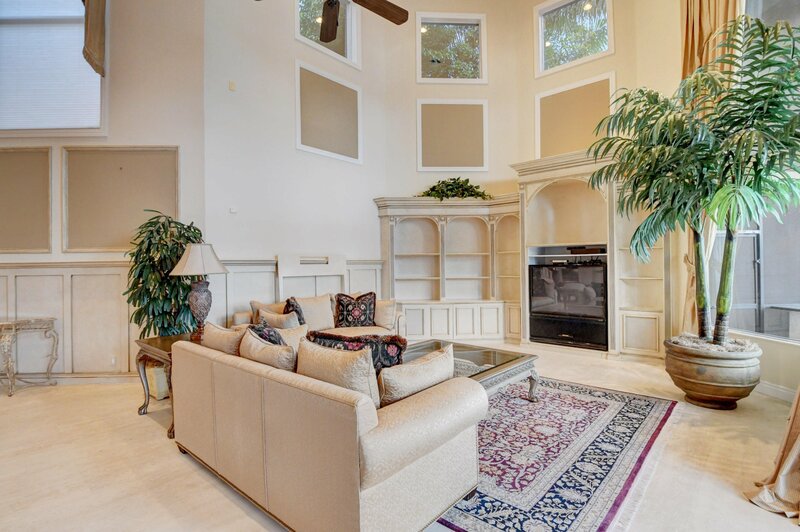 Large master suite upstairs w/ generous walk-in closets, 2 WCs and a private balcony. 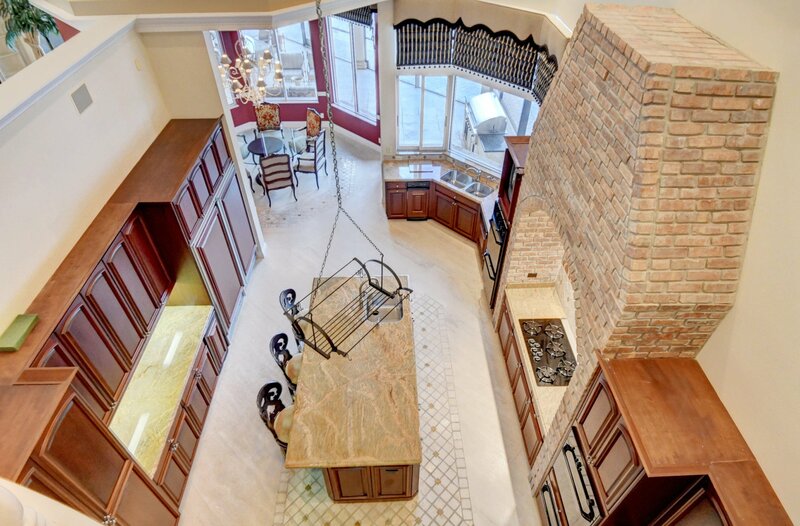 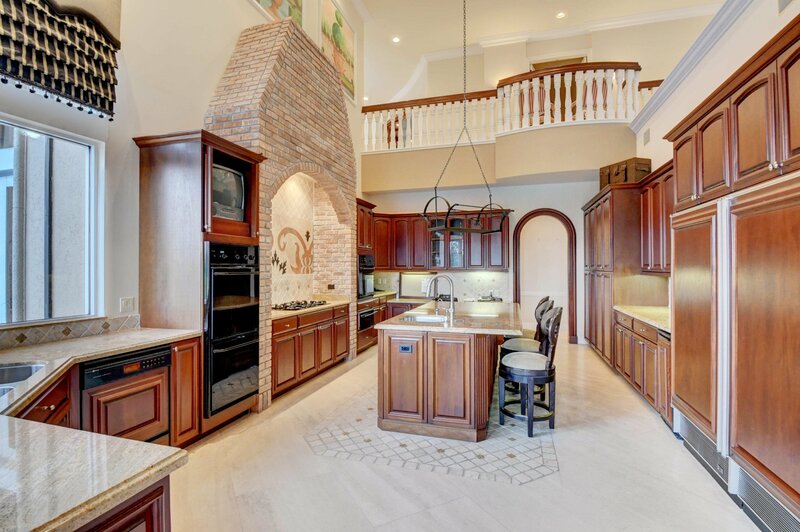 Gourmet kitchen has a gas cooktop, 2 ovens, 2 sinks, 2 dishwashers & Sub-Zero fridge. 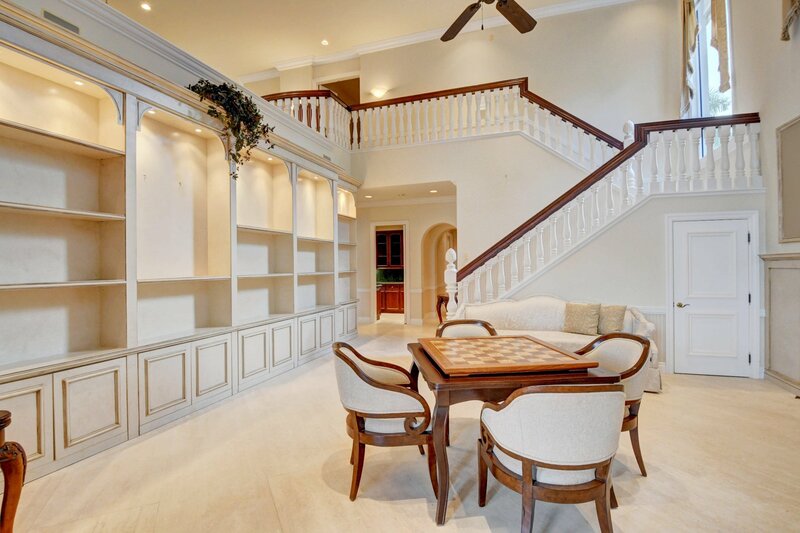 Main house has 4 bedrooms, guest house has 3 bedrooms. 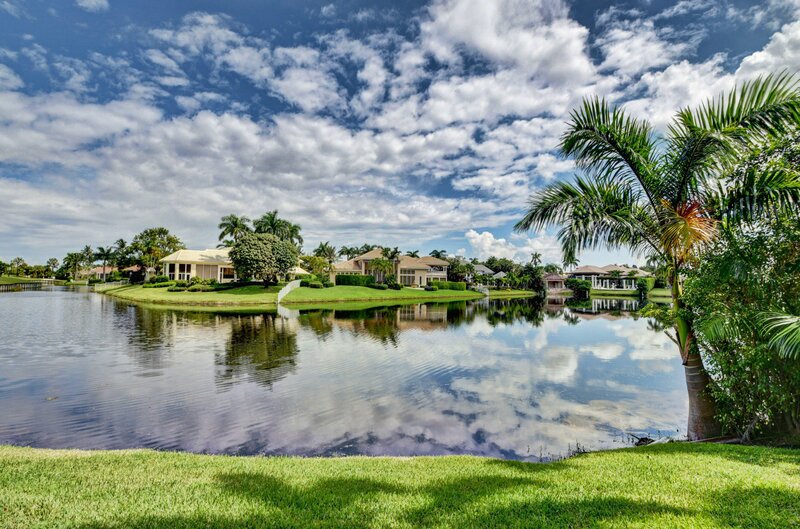 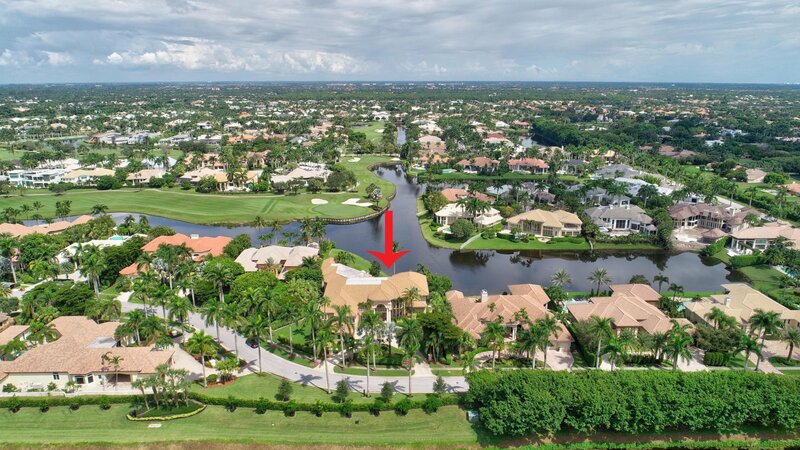 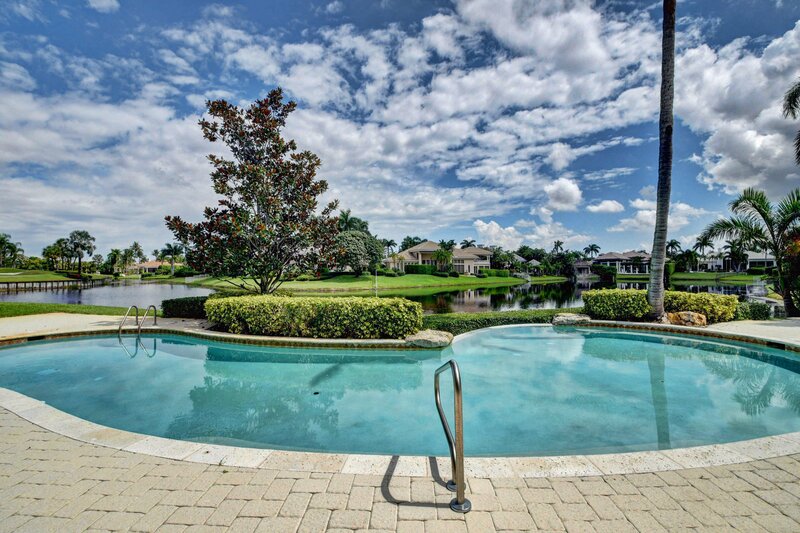 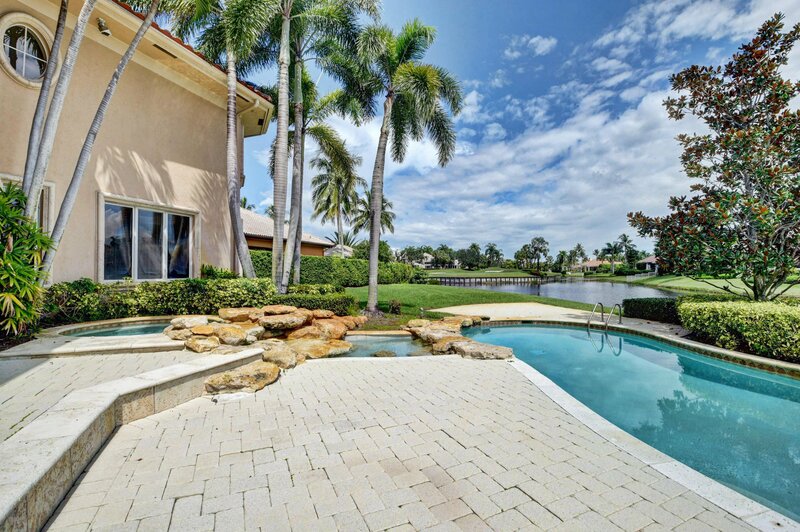 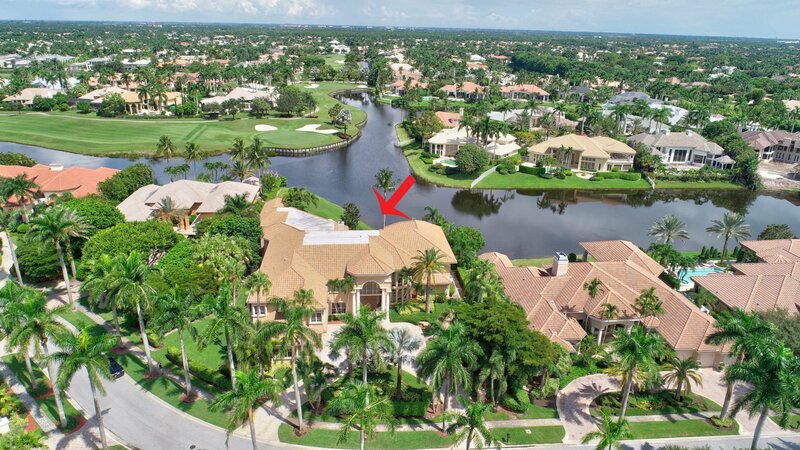 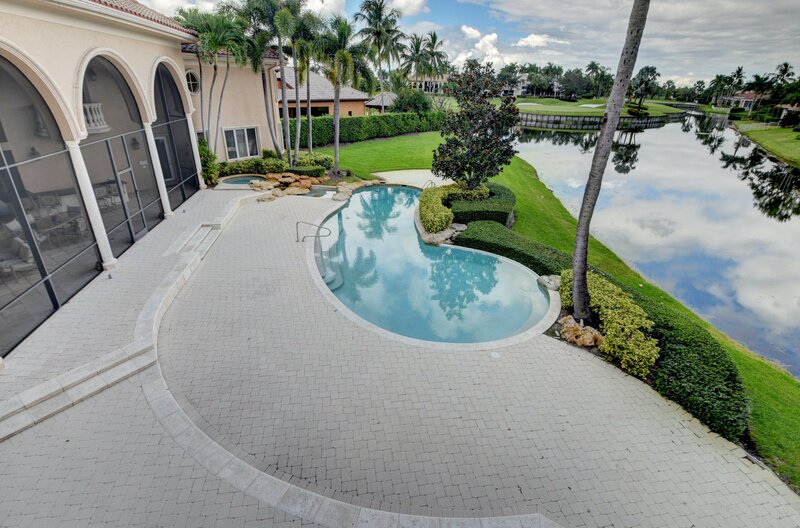 Outdoors, enjoy the incomparable lake & golf course views from an expansive open & covered patio area which includes a screened-in lanai w/ built-in BBQ & Summer kitchen, pool w/spa, and abundant lawn space.